Professor Frankie Leung is the Chief of Service of Orthopaedics and Traumatology at the Hong Kong University Shenzhen Hospital (HKUSZH) and Chief of Division of Orthopaedic Trauma at Queen Mary Hospital in Hong Kong. His professional appointments include Chairperson of AOTrauma Global Research Commission, member of Trauma sub-committee of SICOT and National Delegates of SICOT and Asia Pacific Orthopaedic Association. He is specialized in complicated fracture management and fracture fixation surgery. 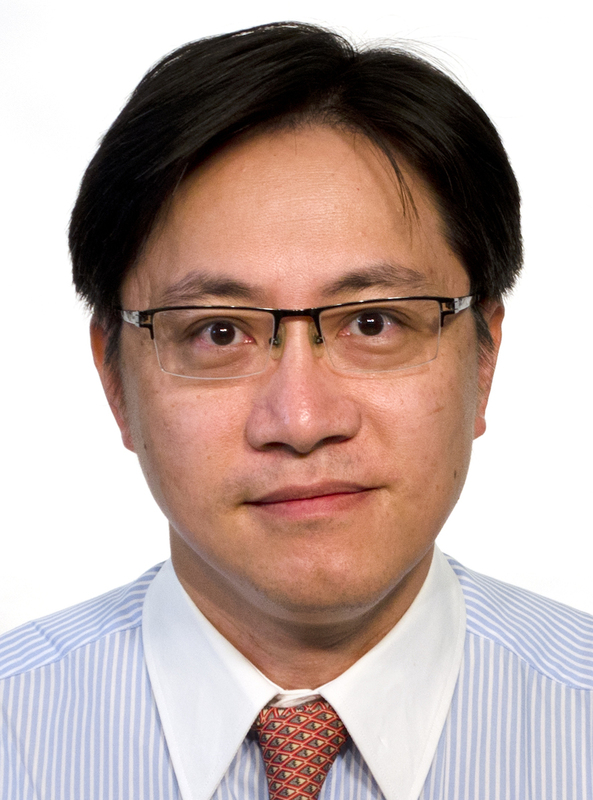 Professor Leung has published in various international orthopaedic journals and has authored book chapters in ‘AO Manual of Fracture Management- Internal Fixator’, ‘Rockwood and Green’s Fractures in Adults’, etc. He has been invited speaker for international conferences and faculty for AOTrauma courses for education of surgeons in the field of orthopaedic trauma. Professor Leung’s research interests are bone regeneration and anti-infective therapy for bone infection. Currently he and his team at HKUSZH is establishing a municipal Key Laboratory of Innovative Technology in Orthopaedic Trauma, with the support of the Shenzhen Science and Technology Innovation Commission. Kwok IHY, Leung F, Yuen G: Assessing results after distal radius fracture treatment: A comparison of objective and subjective tools. Geriatric Orthopaedic Surgery & Rehabilitation, 2011 Jul;2(4):155-60. Leung F, Lau TW, Kwan K, Chow SP, Kung AW: Does timing of surgery matter in fragility hip fractures? Osteoporos Int. 2010 Dec;21(Suppl 4):S529-34. Leung F, Blauth M, Bavonratanavech S: Surgery for fragility hip fracture – streamlining the process. Osteoporos Int. 2010 Dec;21(Suppl 4):S519-21. Wong MK, Leung F, Chow SP: Treatment of distal femoral fractures in the elderly using a less-invasive plating technique. Int Orthop. 2005 Apr;29(2):117-20.
fracture of distal radius using a locking compression plate – a biomechanical study in a cadaveric model. The Journal of Hand Surgery (British), vol 28B, 3, June 2003 :263-6.